Call it a precursor to the winter blues, call it a product of my New England upbringing, call it a weird morbid streak: as soon as a chill hits the air, all I can think about is the cycle of nature. Walking around the streets of Montreal, with all the natural beauty it has to offer, it’s not hard to romanticize something as trivial as falling leaves. Enter Cécile Schott, the the French multi-instrumentalist behind Colleen, who released A flame, my love, a frequency just in time for some contemplative hibernation. Schott has been on the music scene for almost two decades, quietly releasing EPs and full-length albums – this is her sixth studio album – that feature the Baroque-era trebel viola de gamba. While she only recently started including vocals into her music in 2013, Schott has always been fascinated by 1970’s Jamaican dub music, as well as loop pedals and synth. On A flame, she takes the opportunity to explore the latter; the viola de gamba is barely heard. A flame, my love, a frequency uses highly produced instruments to create rich and detailed depictions of nature, all without much vocal assistance. Instead, the scant lyrics act as echoes for the instrumental landscapes, adding details to the conjured imagery. Schott, who is an avid bird watcher, describes various winged animals, and frequently uses layered arpeggios that mimic the flight patterns of birds. There is a return to simplicity on A flame, both in the presence of classical music structure and a focus on the absence of sound. Schott embodies the saying “Less is more,” choosing to use sustained notes and hypnotically repetitive sequences to create a vast soundscape. The album is best heard listened in an uninterrupted sequence, because the tracks have a natural tendency to flow into one another, creating one long 45-minute track. However, a few tracks deserve noteworthy mentions: “Separating,” for example, is a seven-minute track that almost exclusively contains looped arpeggios that subtly move between keys, with timbre changes sprinkled here and there. The track appears as a rainstorm might: while initially only raindrops appear, the storm soon builds to a deluge before subsiding again. Schott employs vocal distortion techniques that transform her voice, briefly, into a beacon that pierces the instrumental fog. “Summer night (Bat song)” features long, drawn-out synth tones that leave room for Schott’s breathy vocals, which describe the flight patterns of a bat in simple observational phrases; what seems like an uninteresting field journal entry is in actuality a transformative, hypnotic still life. “The stars vs creatures” captures the isolation and wonder of space while detailing a discussion between animals about the night sky. Schott expertly contrasts the yawning cosmos with the intimate delicacy of a conversation; low synth shifts as tectonic plates might, while arpeggios flutter about, seemingly suspended in air. 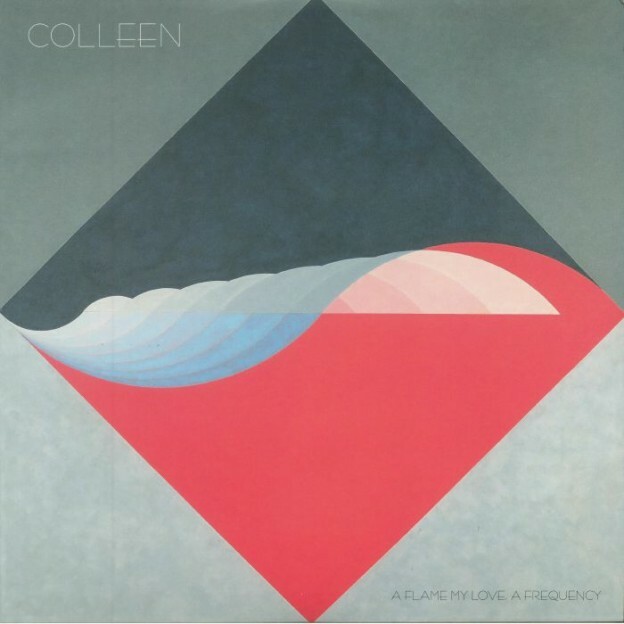 This entry was posted in Reviews and tagged A flame my love a frequency, ambient, colleen, electronic, experimental, French artists on October 31, 2017 by Juliana Van Amsterdam. As the reigning avante-garde veterans with a career spanning 24 years, it’s not surprising that Deerhoof have taken it upon themselves to gift us with the most intelligent punk protest of 2017. Make no mistake, Mountain Moves is definitely a protest album, with most of the lyrics critiquing the outcome of the U.S. election in one way or another. But Deerhoof expertly rise above the labels cast upon most protest albums, choosing instead to outwit their enemies by crooning barbed insults set in poetry instead of screaming out a list of injustices (which, at this point, would take much longer than the 40-minute album allows). 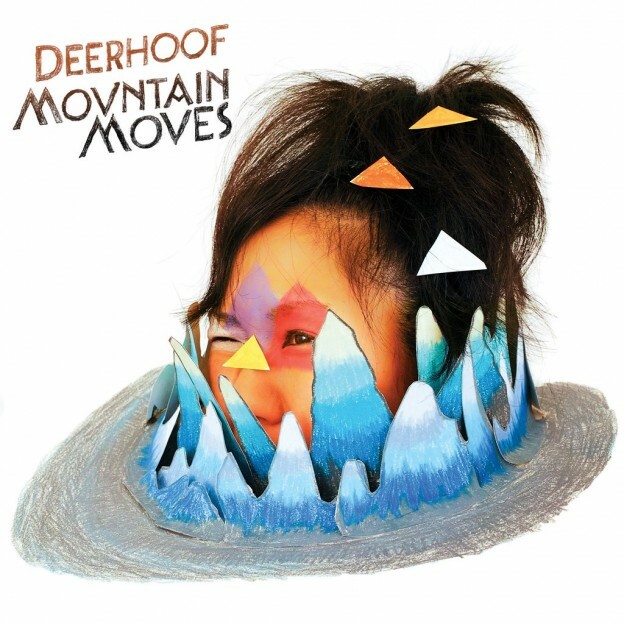 Deerhoof have always incorporated a variety of different musical genres and styles into their thirteen previous studio albums, and on Mountain Moves it appears that they are ready to up the ante. Each track is slightly different than the rest, keeping the listener on their toes; the fifteen tracks speed by in no time at all, with originals broken up at pivotal moments by interesting covers. Mountain Moves also proves the old adage that strength lies in numbers, employing numerous collaborators such as Juana Molina, Xenia Rubinos, and Awkwafina. Deerhoof creates a colorful tapestry of sound, the diverse textures noticeable but working together to achieve a common goal. “Your Dystopic Creation Doesn’t Fear You” easily serves as the most musically diverse track, a powerhouse that showcases classic punk guitar riffs while Awkwafina spits fiery rhymes. At one point, there is an abrupt shift in mood before returning to sizzling pop melody; the track moves effortlessly between hip hop, punk, and dream pop, a stunning reflection of existential angst and confusion. “Ay That’s Me” digs deeper into this theme, with esoteric lyrics provided by drummer Greg Saunier and lush, atmospheric instrumentals. The track slowly builds to a crescendo before a fleeting burst of strings catalyzes its decomposition; mysterious and haunting from start to finish. The title track, “Mountain Moves,” is a truly bizarre and experimental track; but again, is anyone surprised? Matsuzaki alternates between spoken-word English and Japanese lyrics, an interesting use of her vocal talents and a chance for her to sing in her native language. However, it is Matana Roberts who makes the track come alive with her spectacular trumpet skills. Deerhoof includes three cover tracks on Mountain Moves, all different and relevant in their own right. “Gracias a la Vida” (Vioeta Parra) provides a beautiful, haunting segue in the first third of the album, the sorbet to Mountain Moves’ multi-course meal. Matsuzaki adds her interpretation of the Staples Singers’ “Freedom March,” morphing it into a rockabilly protest anthem. 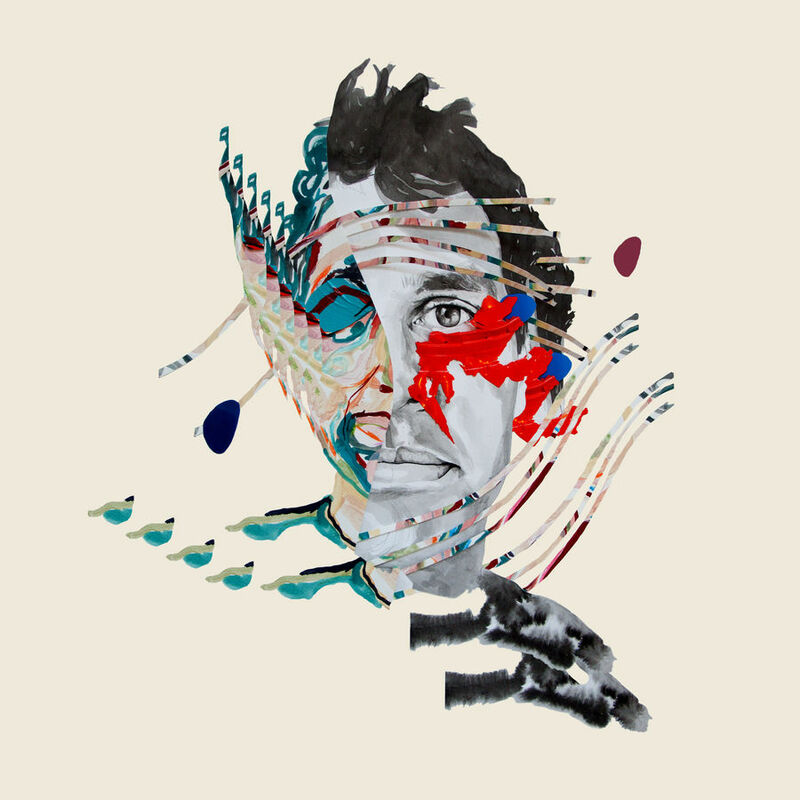 This entry was posted in Reviews and tagged avante-garde, deerhoof, experimental, indie rock, Mountain Moves, Post-Punk, protest album on October 17, 2017 by Juliana Van Amsterdam. This entry was posted in Reviews and tagged atmospheric, electronic, experimental, gritty, melancholic, Pop, Vaporwave on August 1, 2016 by librarian. 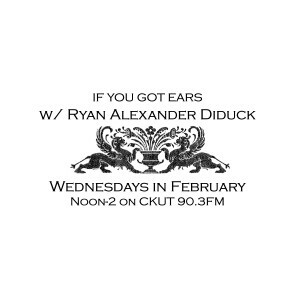 For the month of November, we’ve got Small Scale Music repping If You Got Ears here at CKUT. 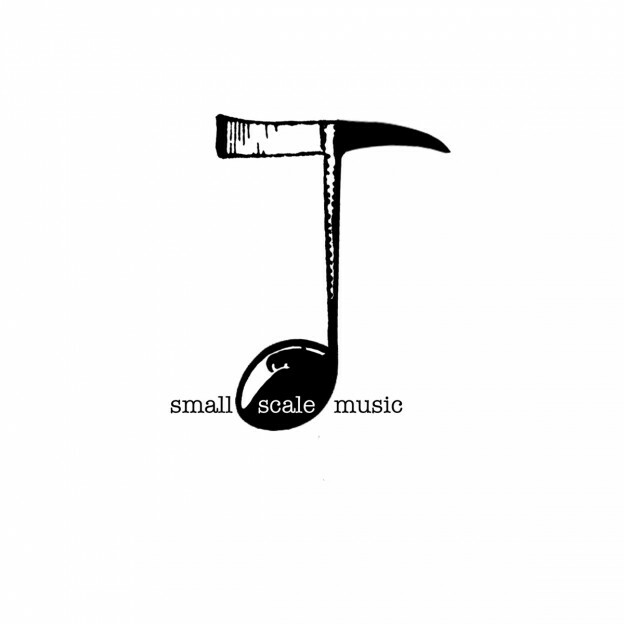 Small Scale Music is the exciting record label that packs a big sound. 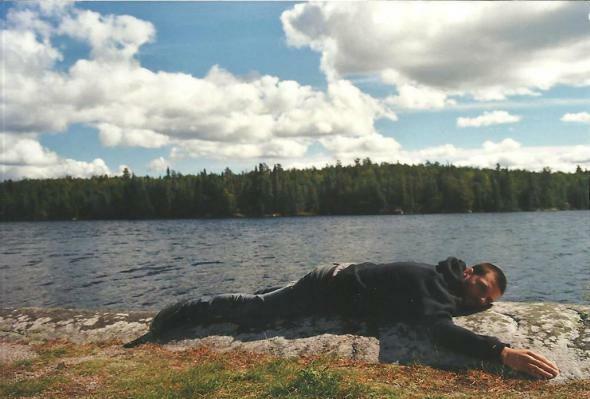 Based right here in Montreal, their releases lie in the realm experimental music such as free jazz, free improvisation, and noise. Their extensive range of sounds combined with their policy of openness to new musicians and styles is what makes them such a valuable part of the MTL music scene, so we’re stoked to have them on board! This entry was posted in CKUT programming and tagged experimental, Free Jazz, If You Got Ears, Montreal, Noise, Small Scale Music on November 4, 2015 by librarian. 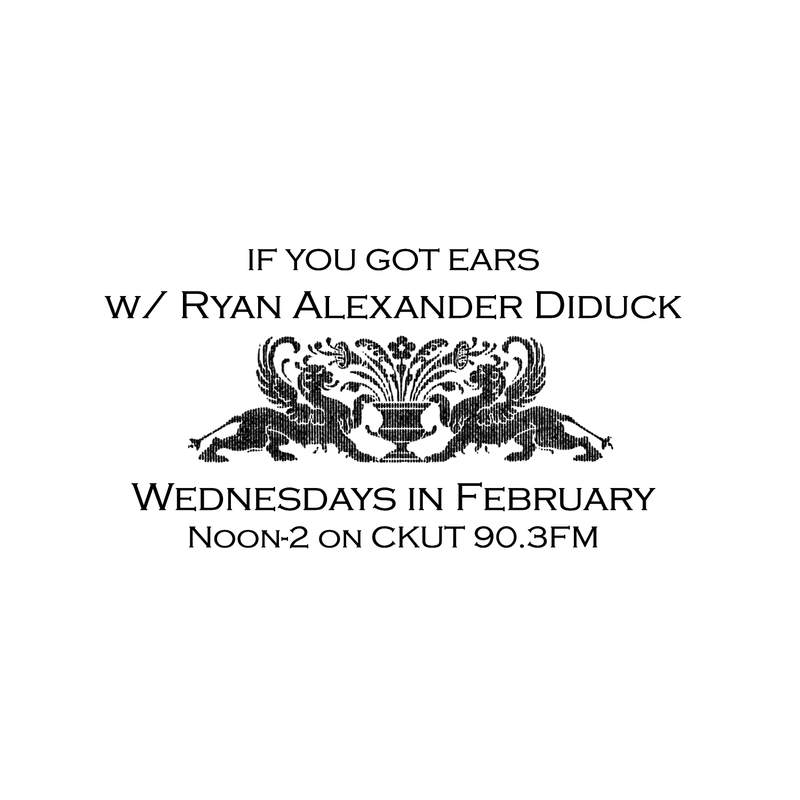 Last Wednesday, Jen Reimer and Max Stein returned to If You Got Ears for a show focussing on the links between sound and architecture. 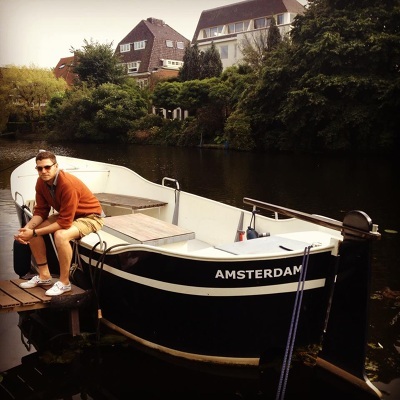 Last week’s guest, Dr. Gascia Ouzounian, a professor of musicology at Queen’s University Belfast and a graduate of violin performance and music technology at McGill University, first discussed an interesting genre of contemporary music called sleep music. Compositions that fall under this category are meant to be listened to as you are falling asleep, all the way until you wake up. 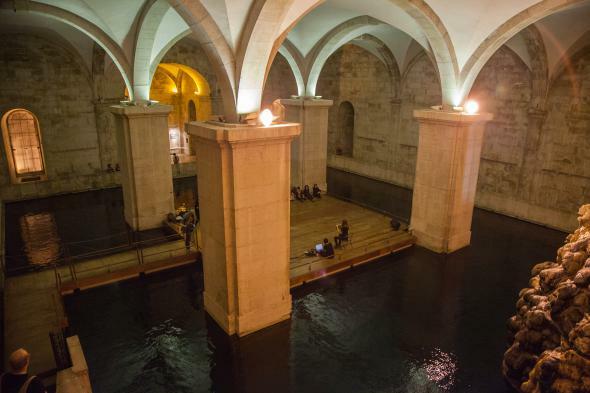 When this music is performed, audiences are encouraged to wear comfortable clothing, bring blankets and pillows, etc. The music itself is generated by the brainwaves of “performers” who are attached to sensors as they sleep. The changes in their brainwaves create a drone that is continuously evolving, depending on their states of consciousness, and it is then projected as an 8 channel electroacoustic composition coupled with a visual projection similar to EEG signals. Listeners are essentially submersed into the “performer’s” dreams. This entry was posted in CKUT programming and tagged experimental, If You Got Ears, jen reimer, max stein, Montreal, Urban Spaces on October 20, 2015 by librarian.